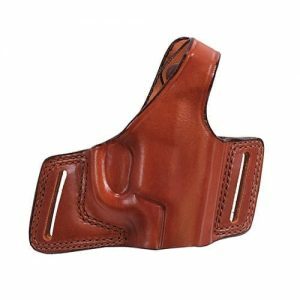 The AccuMold Elite Defender II holster is an excellent duty holster that incorporates a traditional thumb break with our Pinch Retention Device (PRD). 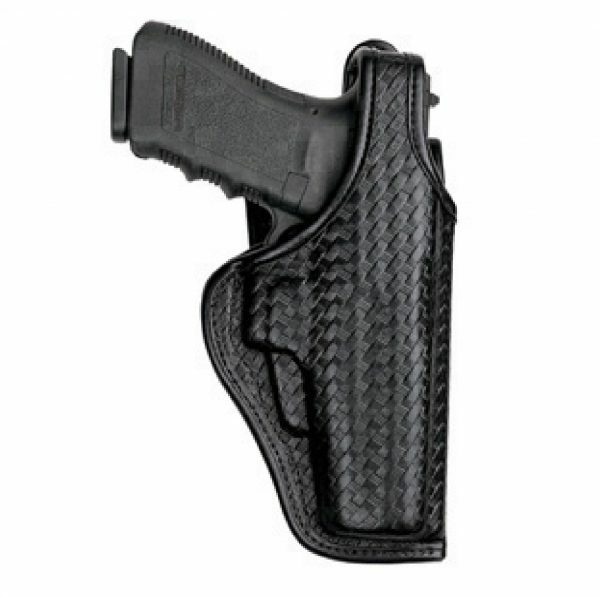 The PRD is a polymer clamp, riveted and sewn into the welt of the holster. It provides additional retention at the front of the trigger guard, yet releases cleanly when the weapon is drawn in an upward motion. 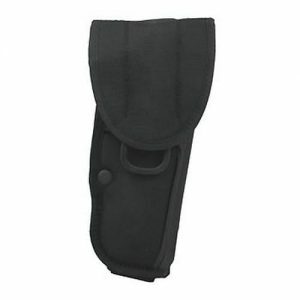 Jacket slot belt loop fits up to 2.25 in. (58 mm) duty belts.